These breakfast cookies came in a number of flavours and ranged in calories from about 180 to 230 per packet. Honestly, that’s not a whole lot of calories, not so bad, right? I’d actually disagree. For the vast majority of us, that’s too few calories for breakfast. Most of us need a solid foundation for the day. Not only that, but these breakfast cookies are only providing you with grains, no fruit or vegetables, no protein. Pair them with something else (e.g. yoghurt, fruit, cheese, peanut butter…) and they’re not so bad. However, they’re still not something I would be recommending for breakfast unless you’re in a pinch. 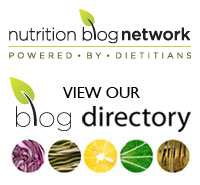 The fewer ingredients and the less processed your food the better. I also hate the statement: Wholesome source of energy. Why are food products still allowed to make silly statements like that? What does it mean? It means that the food contains calories; that’s what “energy” is. If your food doesn’t contain “energy” then I’d suggest that you’re not actually eating food.I’d also argue that calling cookies (be they for breakfast or any other meal or snack) “wholesome” is questionable at best. 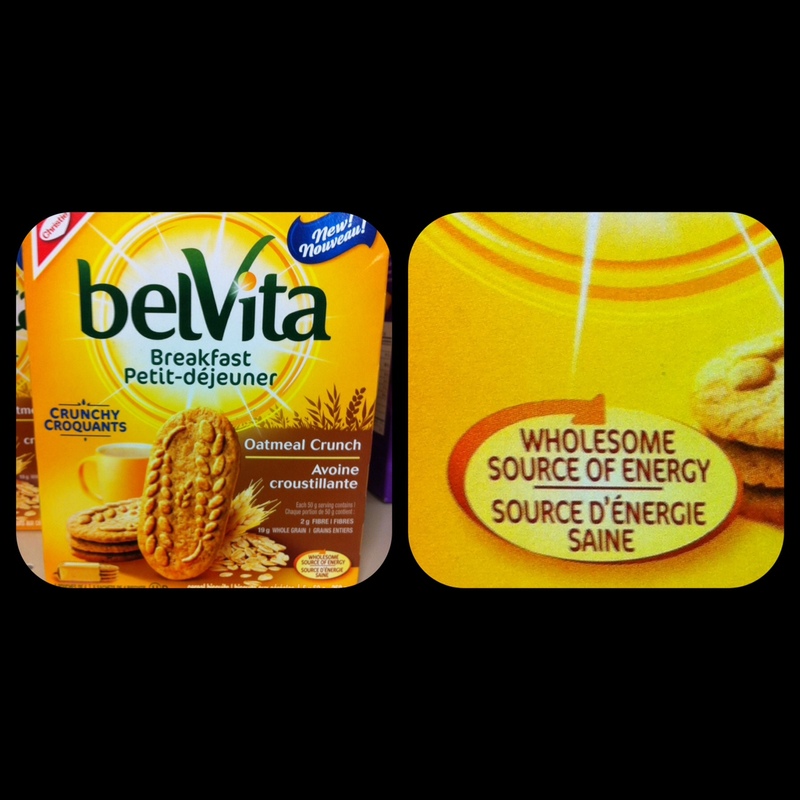 Tags: belvita, breakfast, grocery store lessons, source of energy, wholesome | Permalink.